We enjoyed a fantastic evening of music from Amore, Laura Wright, Aled Jones, and the Orchestra of Opera North. But how did you get on at Leeds Opera in the Park? 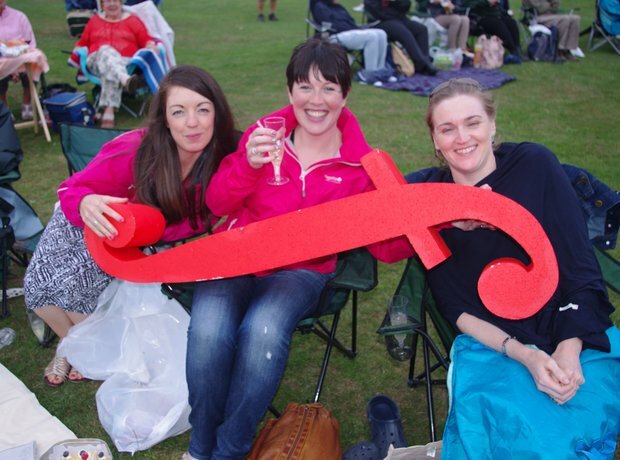 Opera in the Park - how was it for you?